Go over the top with candles for the holidays. It sets a mood and creates an inviting, welcoming atmosphere into your home! Scent evokes a memory. Evocative and soothing, candlelight creates the right ambiance for your holiday entertaining needs whether it be a cocktail party, dinner party or overnight guests. Lit candles are more than just decorative objects. They highlight seasonal festivities fostering a mood of celebration, a reminder of holidays past, Grandma’s coffeecake and cookies, Mom’s fresh laundry, hot apple cider from that cool snowy evening. The smell of Thanksgiving dinner with friends and family or coffee brewing on a crisp Christmas morning invoke a sense of remembering the good times! 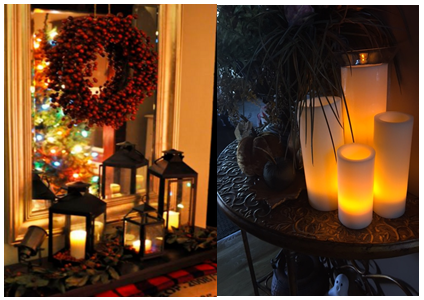 Here are some tips for adding fragrance and candlelight for your holiday entertaining! Greet your guests with a fantastic aroma as soon as they open your front door. Put a warmer in your entry way with your favorite wax melt. As your holiday guests enter, they will be greeted with the inviting aroma welcoming them into your home!! Pair LED’s in lanterns or several on the entry table. It’s fun to make candle clusters around buffets, mantles, side tables and bars. It sets the warm inviting mood to come in stay awhile in my home. Remember to help your candles burn more evenly keep the wicks trimmed to ¼ inch, and follow the manufacturer’s suggested burning time. (Usually found on the bottom of the candle) Use a tray full of LED’s or center them in a holiday wreath. 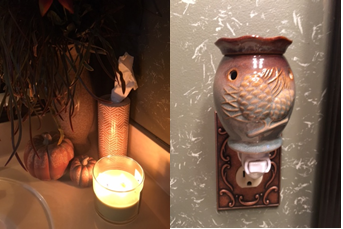 Use a small outlet warmer or candle to mask the mixtures of fragrances in the kitchen. Our silver and gold hobnail blend perfectly with your Kitchen hardware. 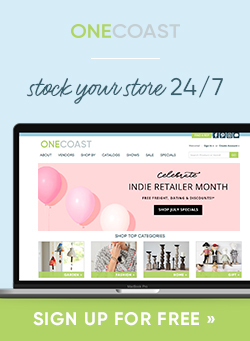 A yummy Sugared Chai or French Baguette Boulevard Candle are also some recommendations. Use a large candelabra on a buffet table with small clusters below to create an elegant an inviting display of food for your buffets. Gather several smaller party or votives around the different levels of your buffet for a sense of warmth. On the dining table, I always recommend going fragrance free with basic pantry dining candles, as you don’t want to distract from the aroma of the feast! Candles set the mood! 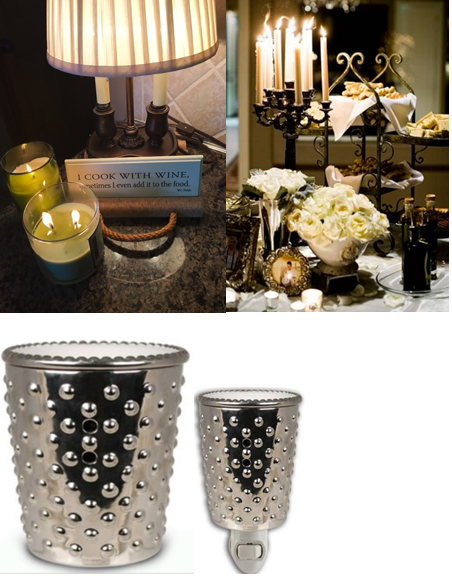 Alter heights of candles and candleholders to create a dramatic effect. Floating candles in water as a centerpiece amid fresh cut greenery is a delightful arrangement. 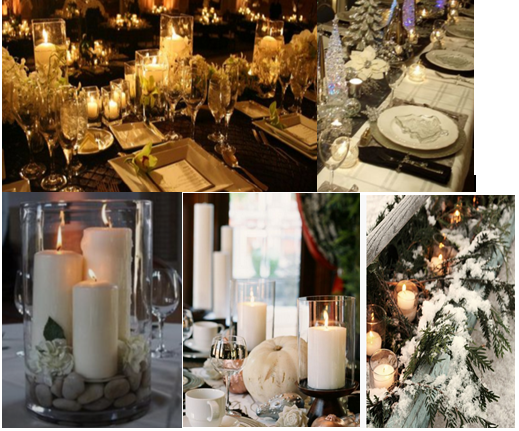 Clear candlesticks can be added to any color pallette and with a few ornaments making your tablescape a show stopper. Add a small party lite to each place setting to add ambiance. In the powder room, add a candle or outlet warmer with a fragrance melt consider fragrances such as Fresh Citrus, Orange and Clove or White Mistletoe. In guest bedrooms, I always use a plug in fragrance warmer. It doubles as a great relaxing aroma as well as night light. Consider using relaxing fragrances such as Soothing Eucalyptus or Cool Linen to send your guests off to bed with sweet dreams. 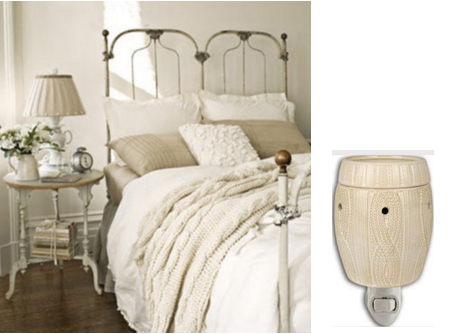 Consider using our cozy sweater outlet warmer paired with a sweater blanket on the bed and you have the perfect combination. Once the morning comes, light a cinnamon or café au lait fragrance candle to awaken your guests and invite them down the stairs for fresh cup of coffee and scrumptious breakfast! Fill lanterns outside with our real wax LED Boulevard candles to create a pathway to and from your home for holiday parties. Our LED candles have 4 and 8 hour timers. No more worries trying to remember to light them before your party starts. Simply turn them on the night before at the time you want them to come on and they will come on the following evening at the same time and stay on for 4 or 8 hours whichever feature you choose. If you prefer lit candles opt for the tea lights or votives which will burn throughout your evening event. 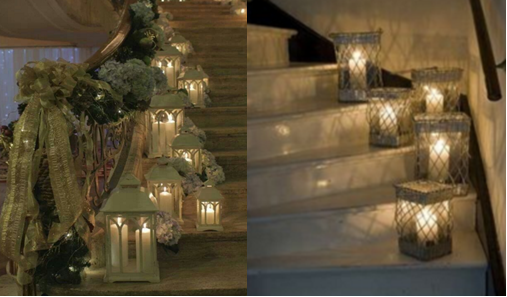 Add drama to the stairs inside of your home with strategically placed lanterns with LED’s on timers. Keep them on overnight for overnight guests. They are flameless and great if you have pets or little ones as they are safe for all! Want more Boulevard? 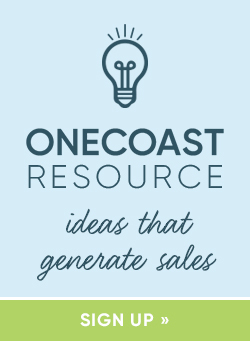 Contact your Boulevard Territory Manager now! 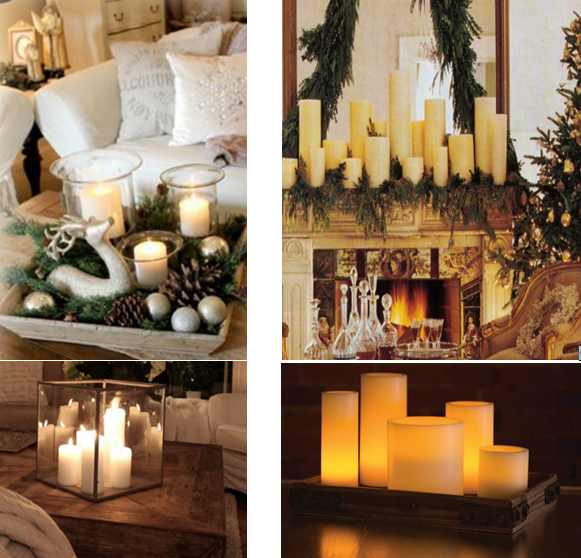 Share the post "Light up your Holidays with Boulevard Candles"